Norman is a BIG yeti with a SMALL problem. He doesn't know who - or what - he is. 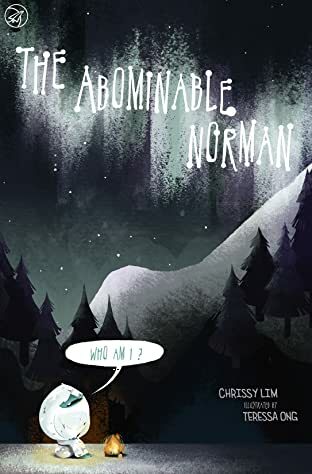 All alone in the Arctic snows, there's no one to ask, so Norman does what any lonely, confused young yeti would do: he sets off on a quest to find out for himself. Along the way, he meets many strange creatures - talking trees, tea-loving wolves, and a particularly pinchy crab but none of them have the answer he seeks. Will Norman ever find out who he is? Or will the men hunting a monster find him first? 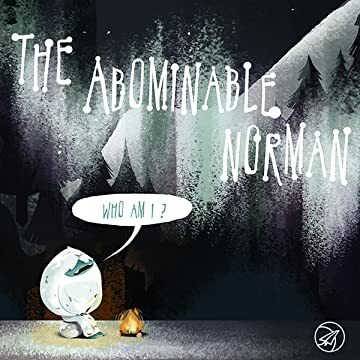 Follow Norman on an epic journey of discovery to answer the ultimate question of questions: WHO AM I?